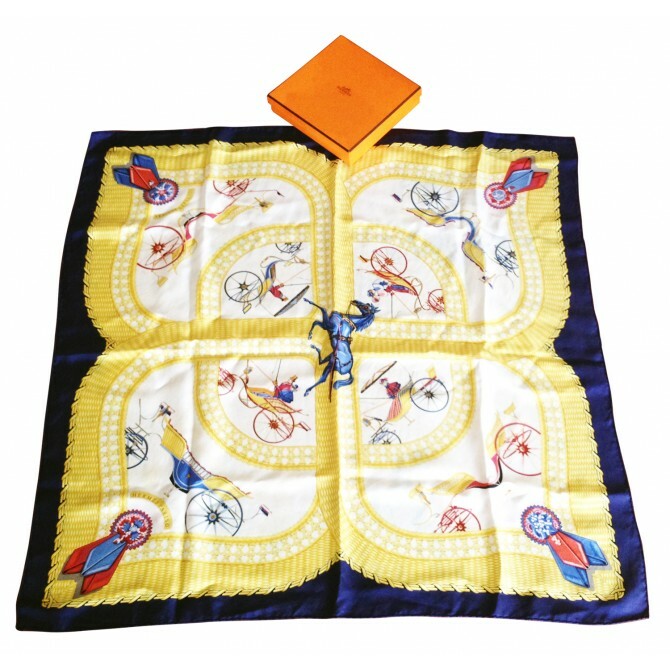 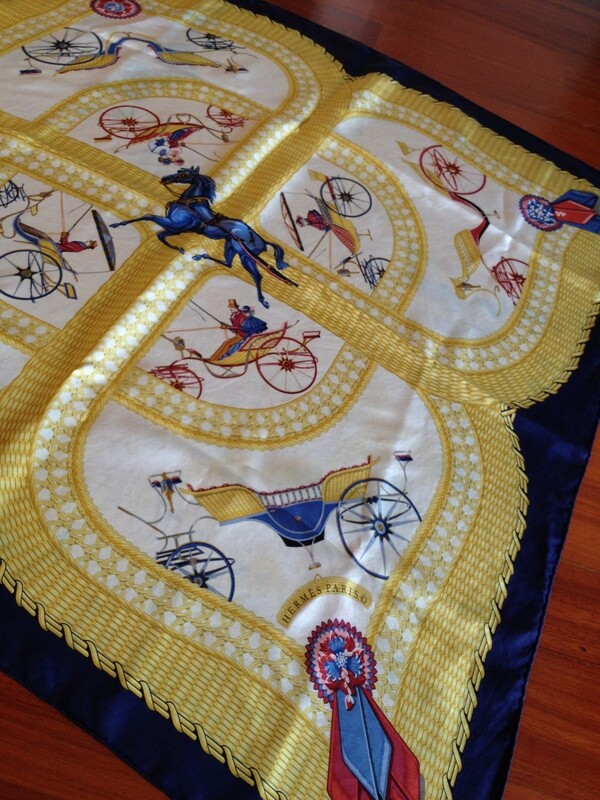 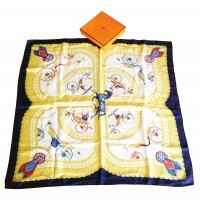 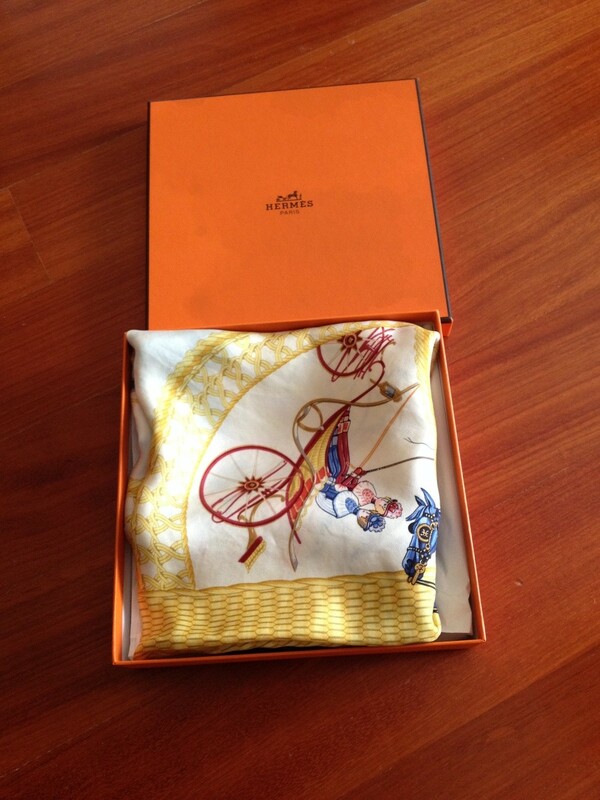 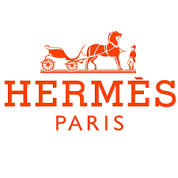 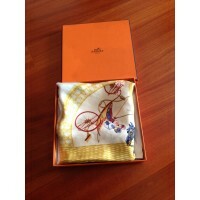 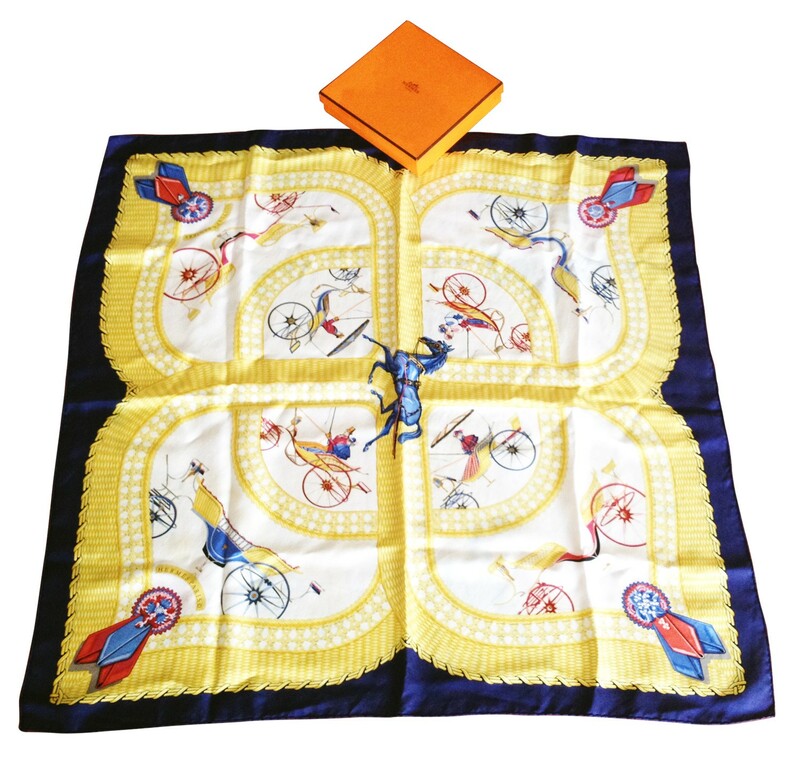 A vintage piece in excellent vintage condition, in the original HERMES box. 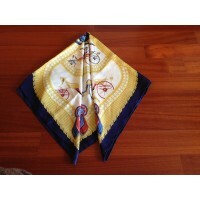 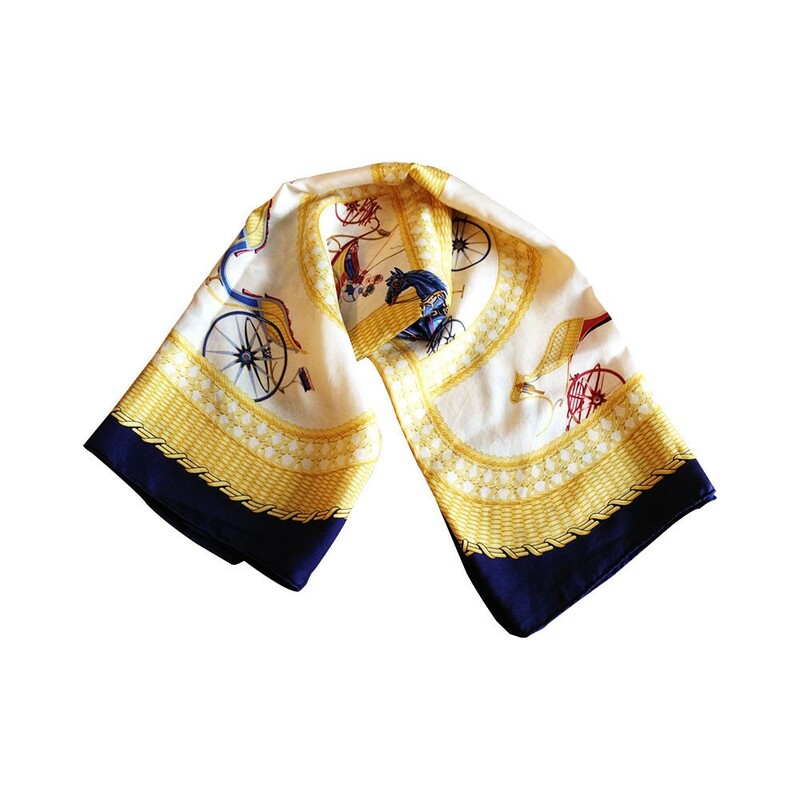 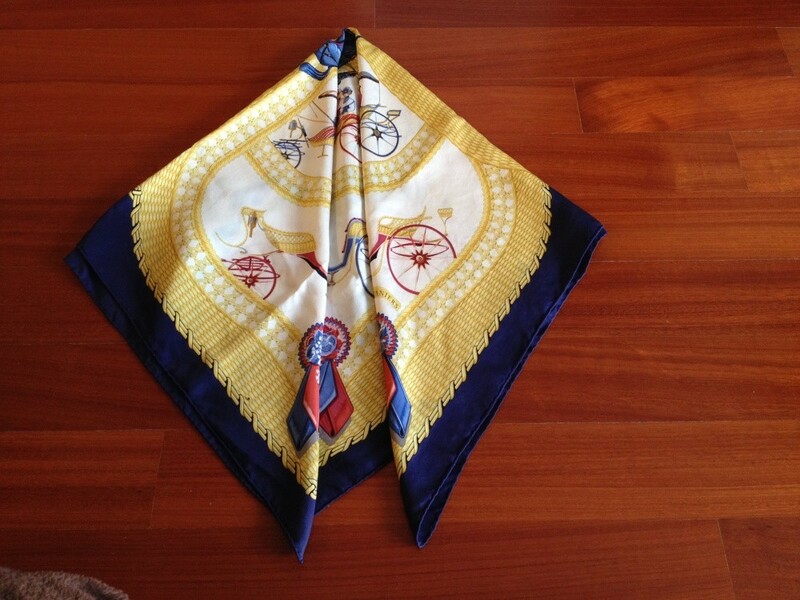 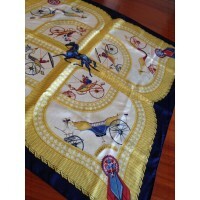 In blue,white and yellow main colors, bicycle and other motifs in red. 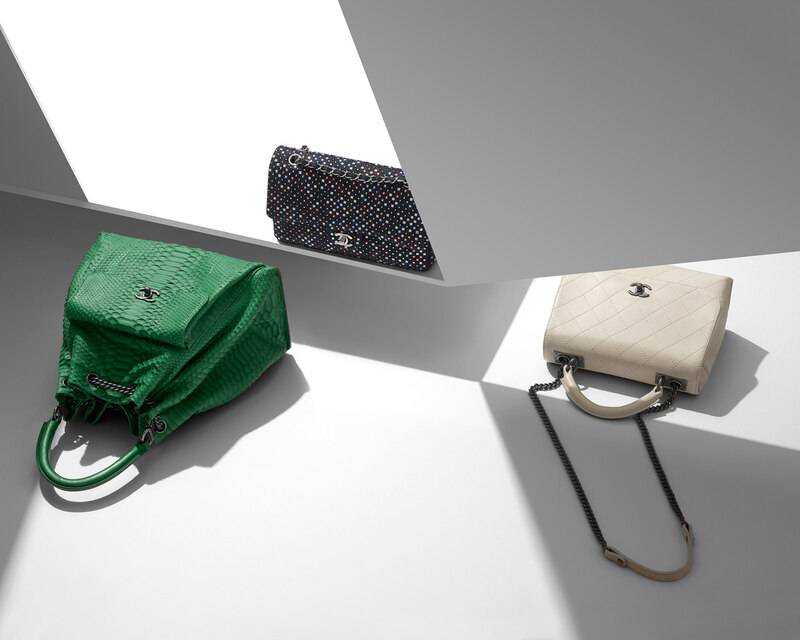 There are no stains or defects.